Here are some things people say about us. Read some of our 5 star reviews here! 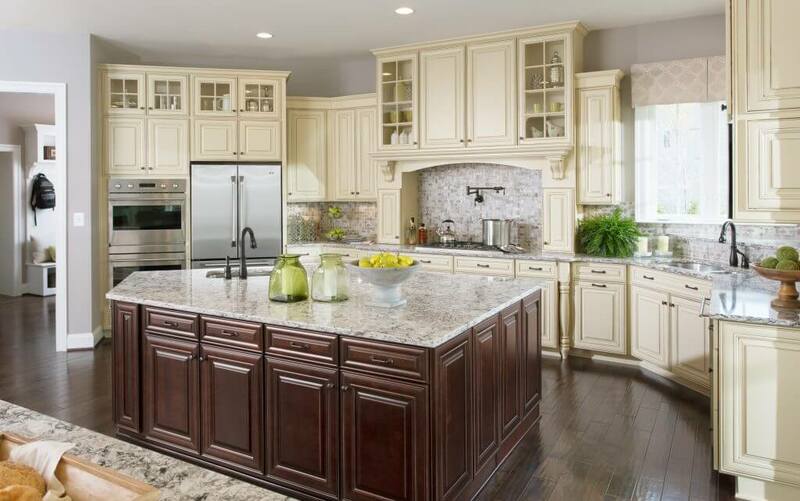 For a new kitchen or bath at a fraction of the cost of new cabinets, refacing is the economical and efficient choice. 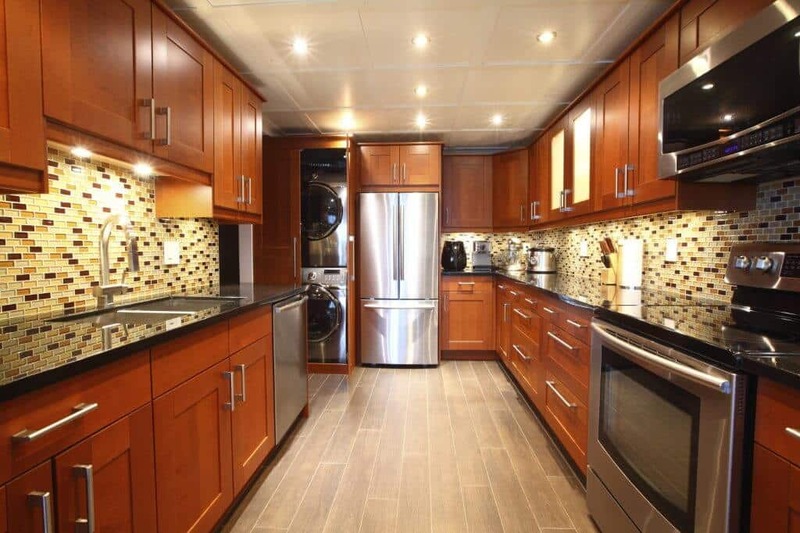 can be built to fit any space or layout, built to your design, personal tastes, including any creative features you desire. 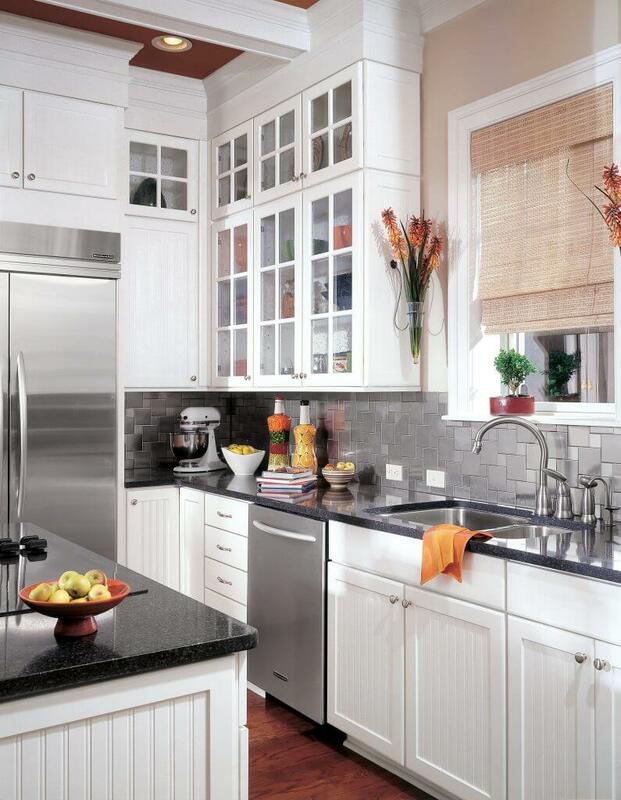 Looking to refresh a worn or outdated kitchen or bathroom? Plan to keep the existing layout of your kitchen or bath the same but want to renew and update its look? 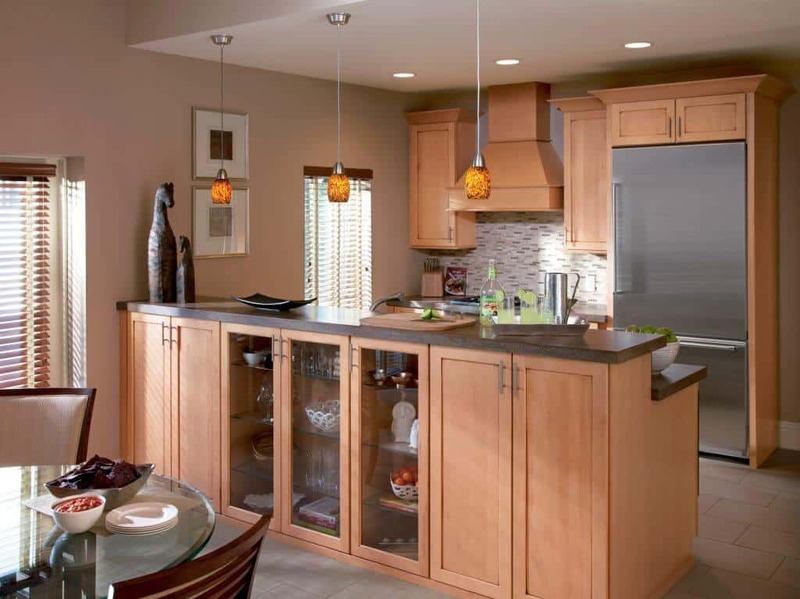 We provide you with an affordable and eco-friendly alternative to replacing your cabinets. 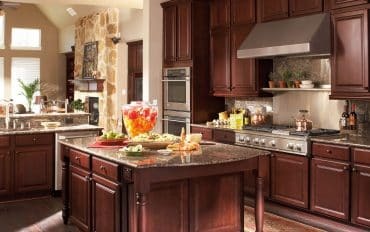 We call it cabinet refacing and there is no one better at it than Cabinet Transformations located in Fayetteville Georgia faithfully servicing the metro Atlanta area! 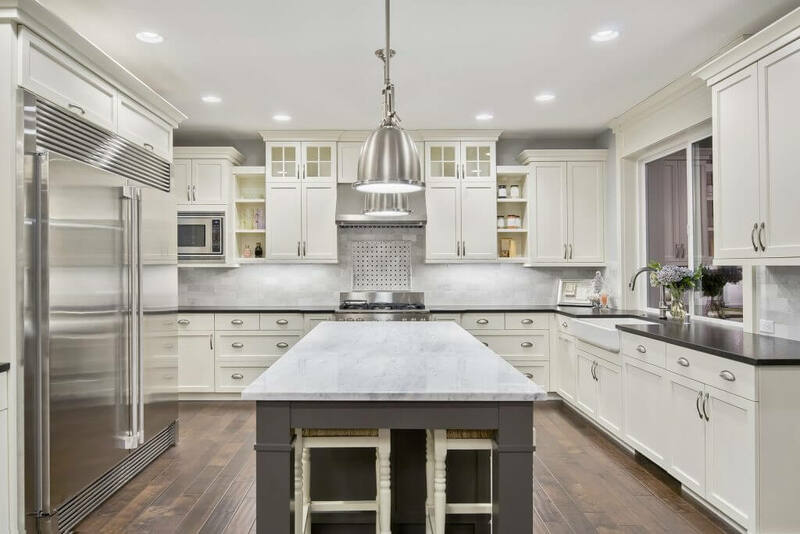 At Cabinet Transformations, we have a passion for creating the kitchen and bathrooms of your dreams, with a combination of quality products and quality installation at an affordable price for you. No demolition. Use your kitchen in the process. New doors with soft-closing hinges. New dovetail drawers. Soft-closing hardware available. 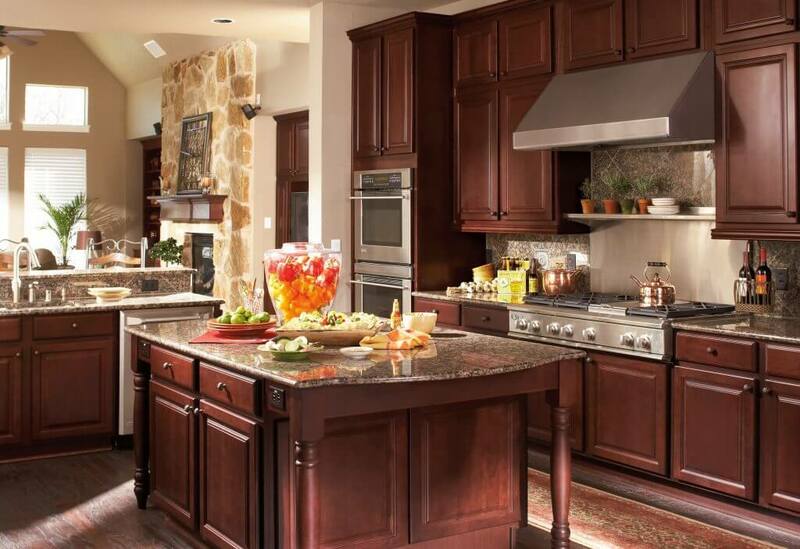 Choose from a wide variety of styles, colors and finishes. 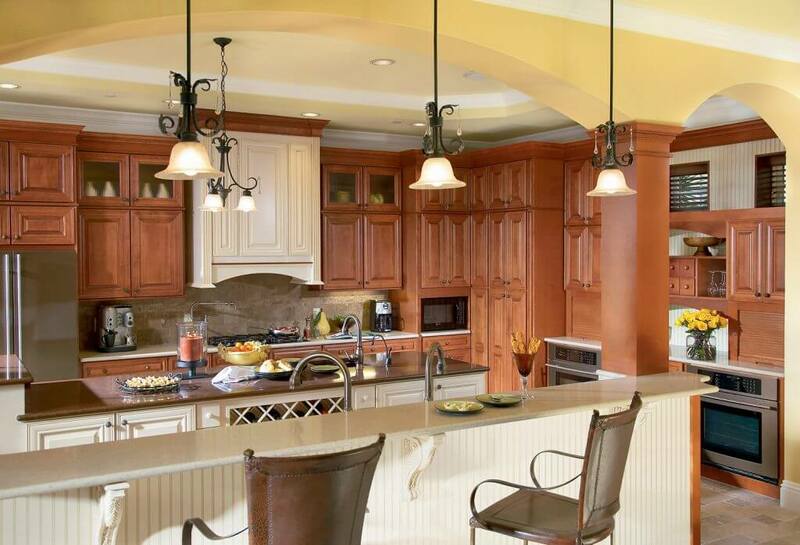 Beautiful Crown Molding to complete your kitchen. 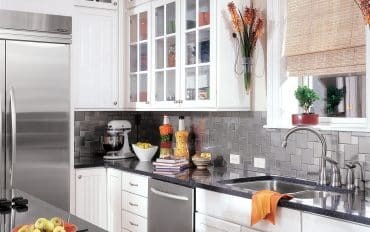 Accessorize your kitchen to reflect your style and taste. 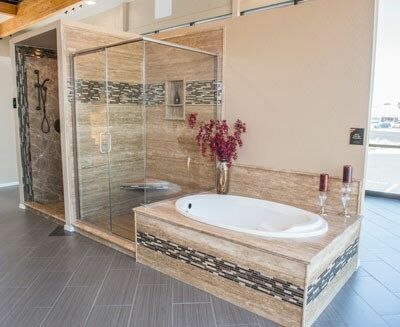 Cabinet Transformations installs natural stone showers using panels which are manufactured through a revolutionary patented process that backs the highest quality natural stone with reinforced composite and metal alloy laminates. These large-scale, lightweight, waterproof panels offer the ultimate in affordable yet high end and luxurious designs. 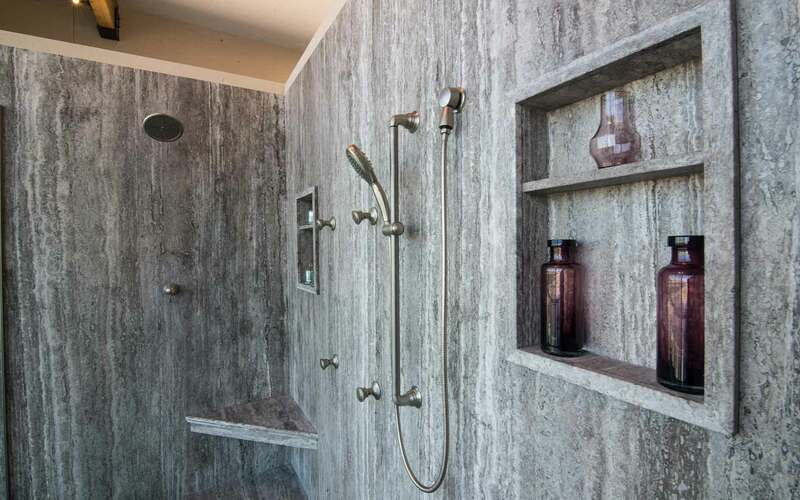 The stone panels can also be used for tub surrounds, coordinating both bathtub and shower in one beautiful room. 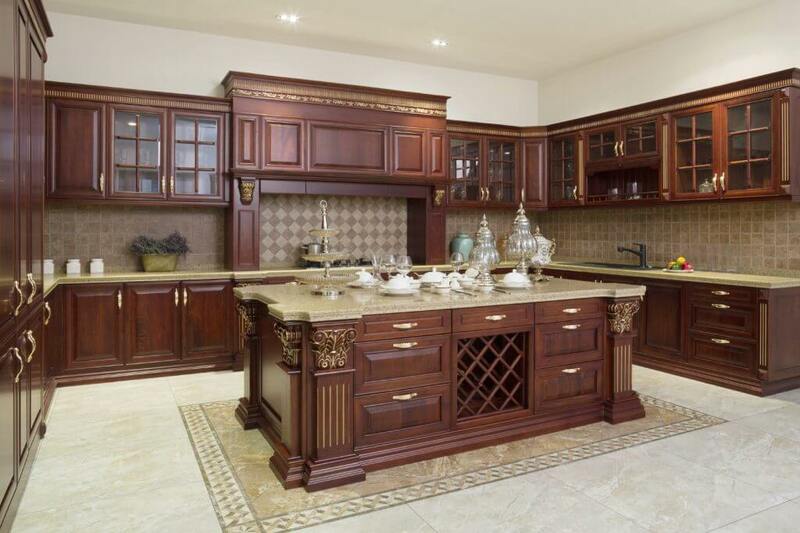 They can easily be accessorized with decorative inlays and tiles, glass, shelves, etc. 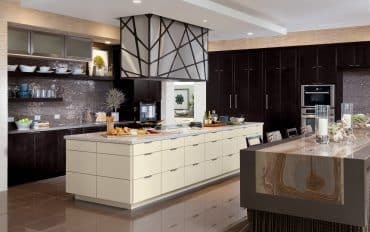 Top tier cabinet options — with the style, quality and features found in expensive custom-built cabinetry. Sierra Vista features a high-end mitered door in a full overlay design, reinforced by high quality blind mortise and tenon joinery. Available in various stained maple, cherry or painted finishes. 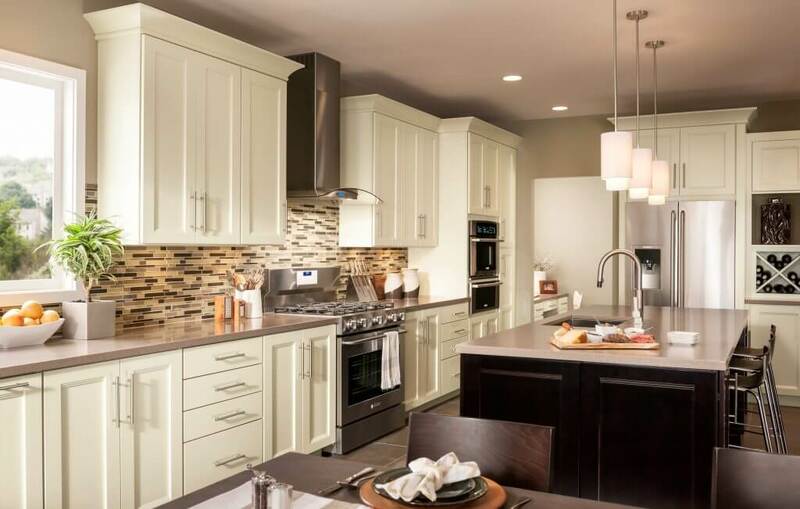 Unique bead board styling with designer show home appeal defines the look of Tucson. Available in various stained maple, cherry or painted finishes. Go from classic Mission to sophisticated and minimalist with a simple change of color and accessories. Available in various stained maple, cherry or painted finishes. Solid, raised panel design with full overlay elegance makes Rushmore a classic choice. Available in various stained maple, cherry or painted finishes. Also available in arched or squared raised door panels. 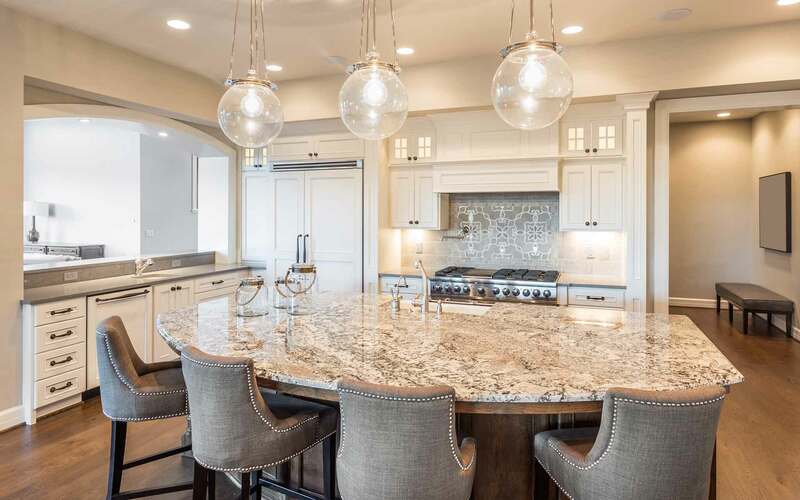 The understated grace of the Mission style Capistrano is heightened by the lines of the cascading door profile and streamlined slab drawer front. Available in various stained maple, cherry or painted finishes. 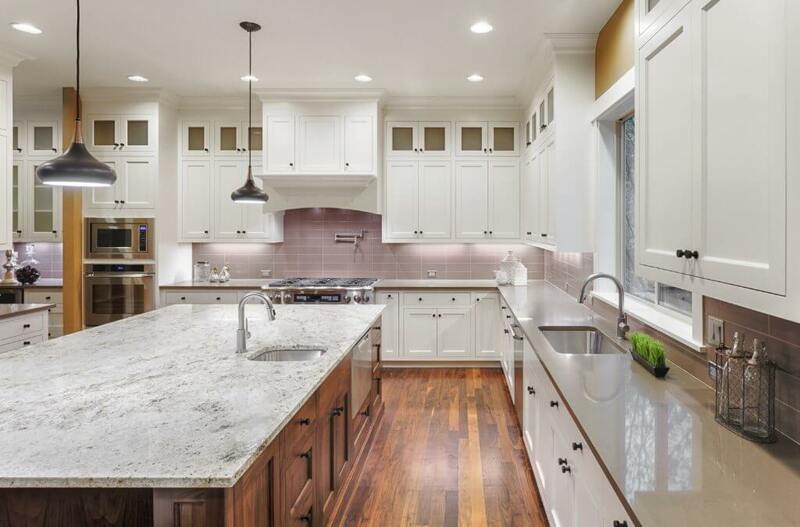 The beauty and luster of true hardwood cabinetry emerge in the clean, simple lines of Yellowstone. Available in various stained maple, cherry or painted finishes. 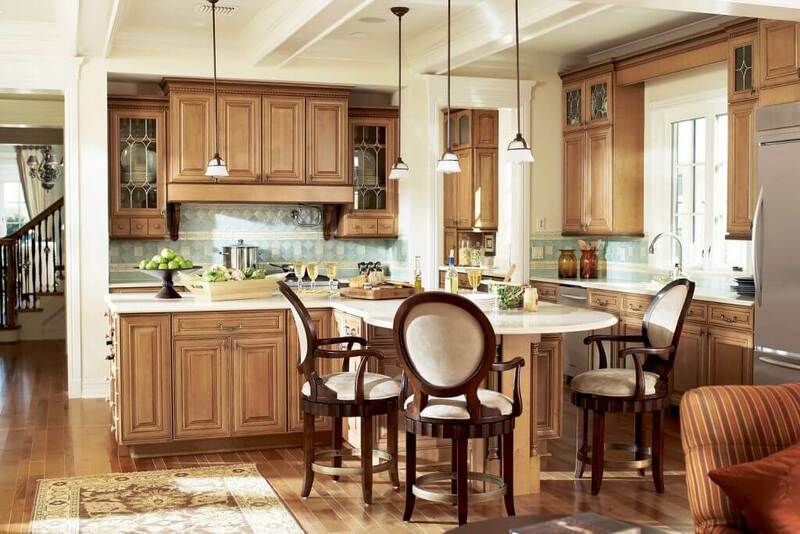 Wyoming offers a classic design in solid hardwoods. Available in various stained maple, cherry, oak, hickory or painted finishes. Also available in arched or square raised door panels. We are very happy with our kitchen cabinet re-facing and countertop replacement. The design is exactly what we envisioned and the quality of materials is excellent. We initially met with Martin Jimenez, who really took the time to explain and help us with the product selection, describing the installation process and the cost of the project. 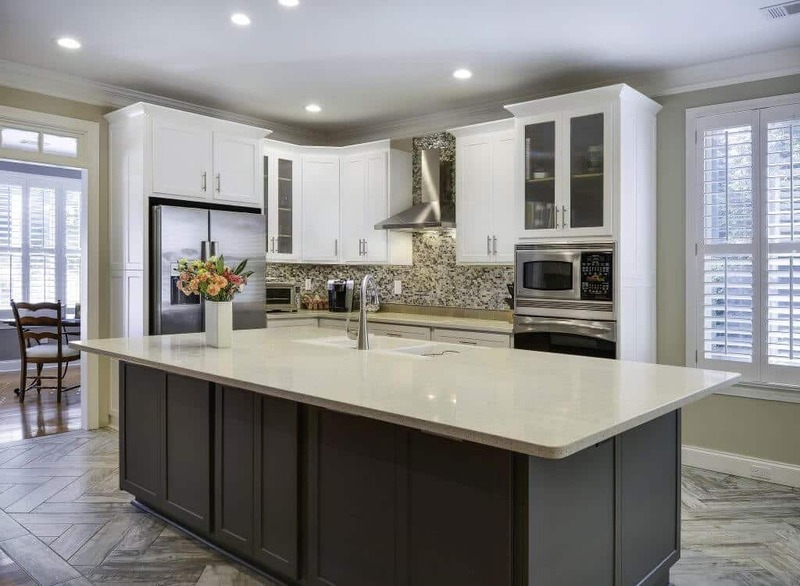 He was very professional & knowledgeable and answered all our questions… We are looking forward to enjoying our kitchen for many years to come and are completely happy with the design and with the solid, durable feel of the cabinets, cupboards, countertop and pull-out shelves. 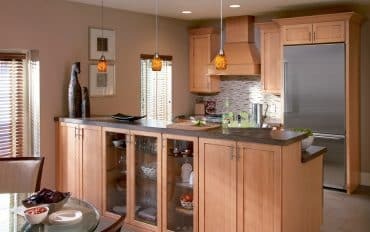 We highly recommend Cabinet Transformations!! 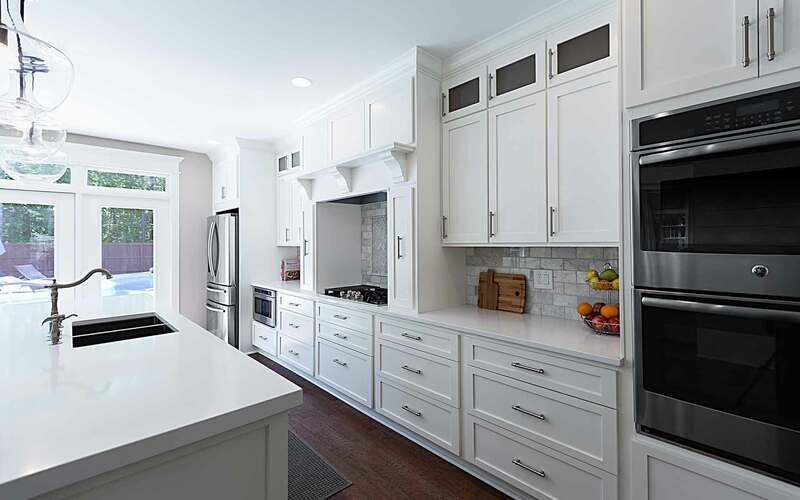 Cabinet Transformations were very pivotal when it came to the remodel and sale of our home… With the help of their staff and craftsmen, our bathroom was beautifully transformed and our home sold in one day. 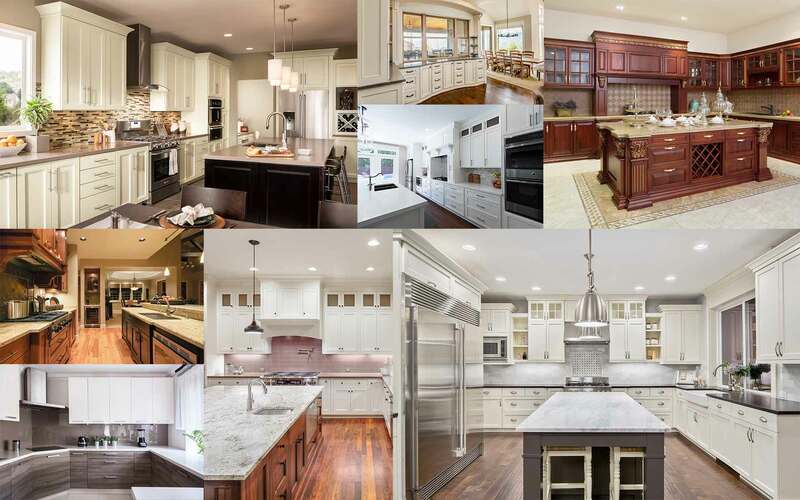 We chose Cabinet Transformations after visiting their showroom in Fayetteville. The job they did for us was wonderful…We highly recommend this company. My 16 year old kitchen was in serious need of an update. I checked out 3 different options and from our first meeting, Martin was very informative and customer service driven…The installation crew was fabulous! 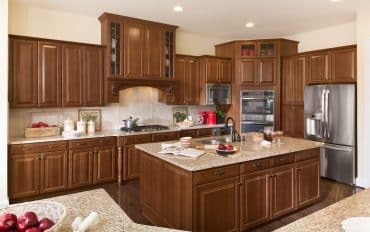 my husband and I are very pleased with Cabinet Transformations and would highly recommend them for your kitchen or bathroom makeover!!! You will love the finished product! Martin promised and delivered quality work at a decent price in a reasonable amount of time. Our new kitchen is great! 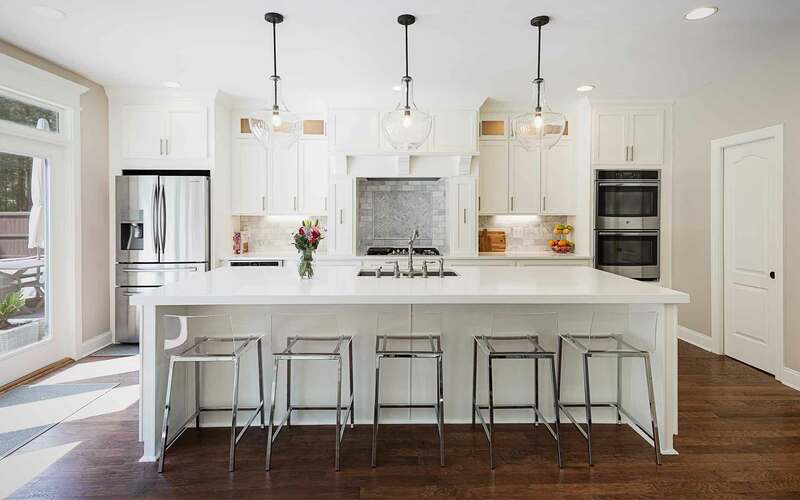 We love the soft-close drawers, the fantastic lighting and tilework, the pull-out trash and re-cycle bins, the cutting board/cookie sheet drawer--simply everything. All the workers were wonderful, prompt and tidy. 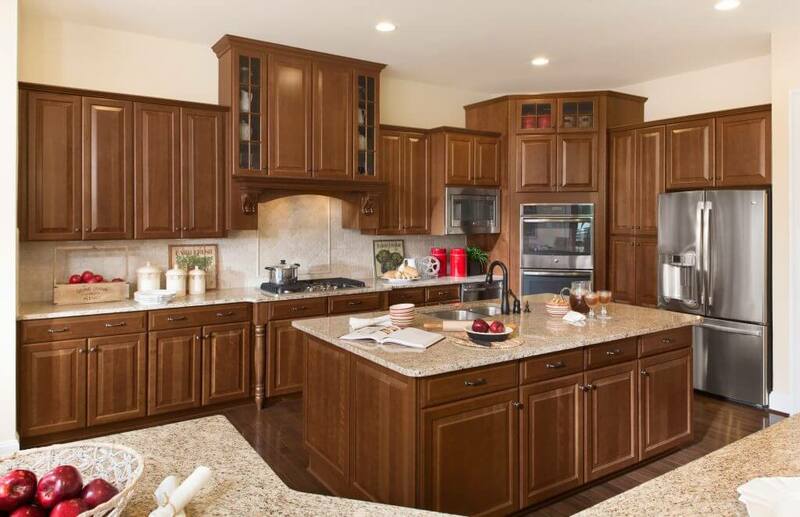 We would work with Cabinet Transformations again. I was apprehensive about refacing but the Consultant invited me to their showroom and showed me the scope of work and products. I had a quote from Home Depot and to my surprise they had more styles to choose from with longer warranty and no additional money for some add-ons. The price was 35% less! Martin and his team remodeled my kitchen and my bath. I love them both! He was very helpful and not pushy on trying to sell me more than I needed. He was very collaborative and anything I didn't like he fixed. His team focused on their work and made sure I was satisfied. He educated me on many things concerning the remodeling process. I would recommend it.